Paidah Black Angels and Police FC will tussle it out at the Greenlight Stadium in Arua with both sides aiming to register their first points of the season. The hosts-Paidah succumbed to a 2-0 loss in their first encounter away to URA in Namboole and will be hoping for better luck this time round with the Cops come visiting. For Police, they surprisingly lost 2-1 at home to Bul on Saturday and will be looking to make amends on a venue they have never gotten anything from. Abdallah Mubiru’s charges have lost their only two visits to the Greenlight Stadium but will remain positive after all the defeats came against Onduparaka and not Wednesday’s opponents. “We are going to pick the 3 points from Arua whatever circumstances they will be, said Police FC coach Abdallah ahead of the game. “We lost against BUL FC recklessly but it was supposed to be a win for my boys. “The main task is to correct our mistakes from the last game and am confident victory will be ours. Midfielder Hassan Kalega will replace the injured Shakur Makeera in the starting lineup for Police FC. Ruben Kimera, Amil Nalugoda, Simon Mbaziira are named in the travelling squad despite licences issues which are expected to be sorted in time for the game. Paidha Black Angels will miss Khalidu Odagui and Brian Okumu who are ruled with by injuries Muhammad Kisekka will put trust in Sula Sekamwa, Mohammed Kasirye and Julius Malingumu to pick maximum points against the Cops. This will be the third meeting between the two sides. The two previous meeting were non-league games which ended in 3-0, 2-0 victories for Police FC. This is Paidah’s first ever top-flight home game after gaining promotion to the Uganda Premier League in June. Police won their last league away game (1-0 at Maroons). 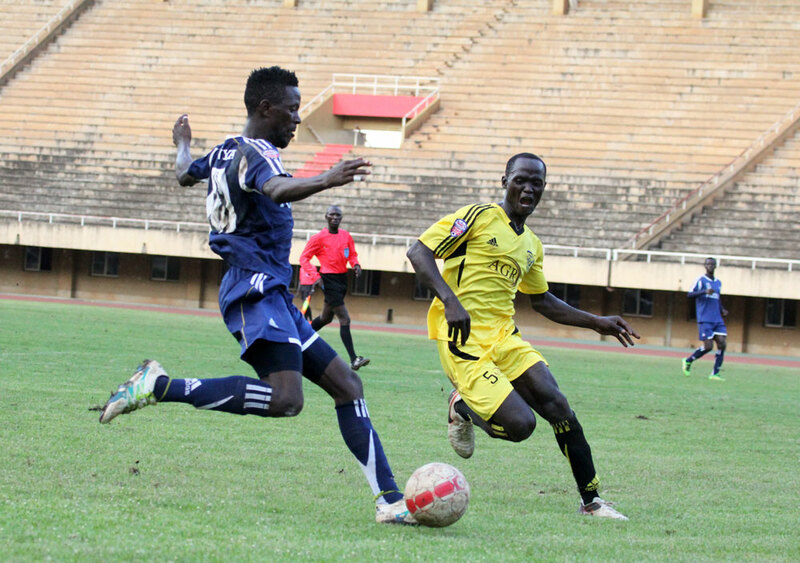 The victory in Luzira ended a run of seven consecutive losses for the Cops.